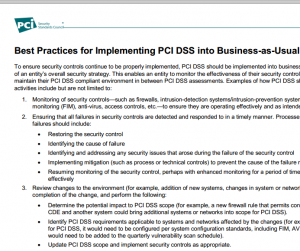 To be PCI compliant means there is a Security policy in place. There are a lot of items to check and verify. Don't forget to check cloud services that you may have. 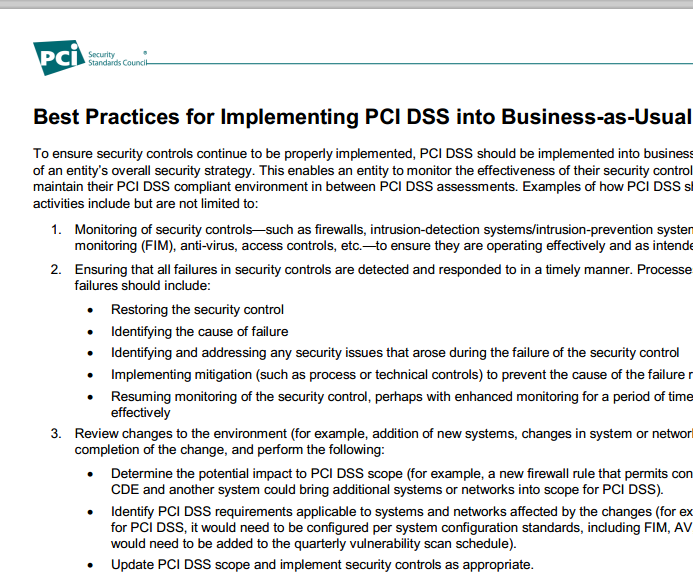 Next article:State of the Union: Cybersecurity has priority.